Get ready, Lansing--there's a great new venue in town! Tequila Cowboy Bar & Grill is Lansing’s newest venue for live entertainment. Located at the Lansing Mall in Delta Township, it features award winning Premium Margaritas, best live music from Nashville, mouth-watering food and the Wannabe’s Karaoke Bar. Come out for dinner, then stay for the show! Tequila Cowboy is straight from Nashville, bringing Music City to Michigan's Capital City! The VIP grand opening party is Dec. 3 at 6 p.m. This is a private, invite-only event--but if you're reading this you have a chance to get free tickets!  That's right--all members of the 97.5 NOW FM Insider Club are eligible for passes. Just show up at our offices at 3420 Pine Tree Road in Lansing to get yours--but hurry, they're going fast! Passes include four tickets to the VIP grand opening party, which cover food and one beverage.